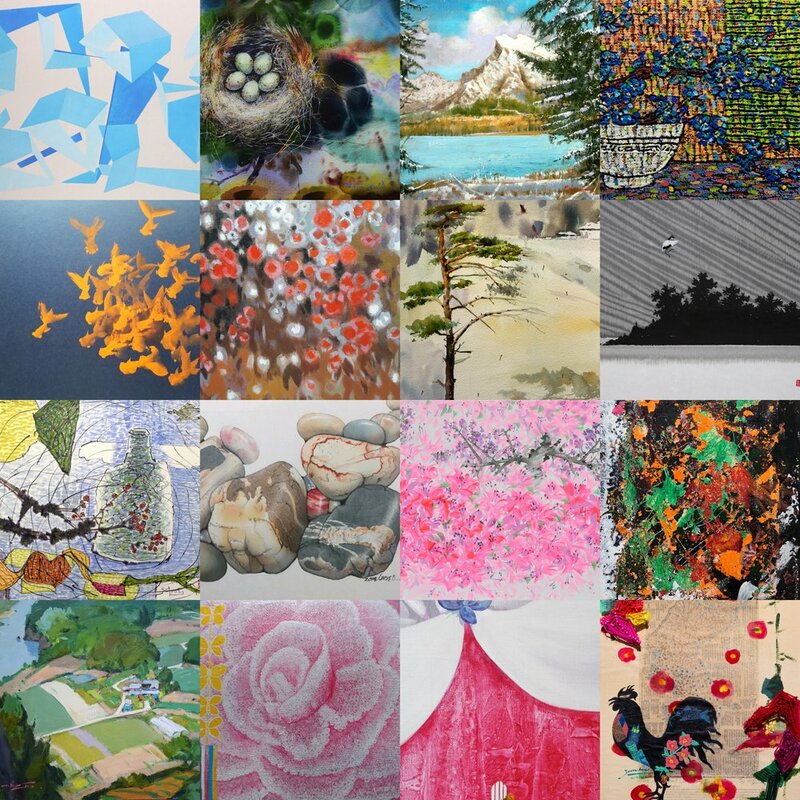 Kate Oh Gallery is pleased and proud to present Korean Fine Arts Association’s (KFAA) International Art Exchange Exhibition. Organized by both the Kate Oh Gallery and KFAA, the exhibition will feature the works of 16 Korea-based artists and 16 America-based artists. This show was arranged based on the idea of a cultural exchange between the communities of New York and Seoul, given the increasing global popularity of the Korean wave (Hallyu, Flow of Korea). The exhibition will highlight the diverse talents of the artists and will serve as a platform to promote their voices in the future, globally. Join us for the opening reception (RSVP only) on Friday, August 3, from 4-8pm. To view the exhibit, please schedule an appointment with the gallery. The exhibition will end on August 18.